Is the peer-to-peer lending investment option right for your SMSF? But to access the CGT concessions some conditions must first be satisfied, such as having an aggregated annual turnover of less than $2 million, and net assets not exceeding $6 million. 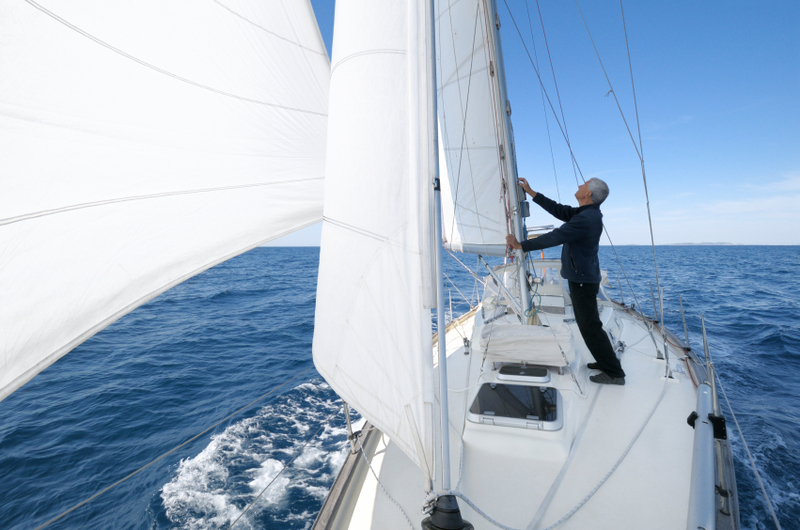 One of the small business CGT concessions, the 50% asset reduction, comes with one particular condition — that the CGT asset satisfies the "active asset" test. A CGT asset is an “active asset” if it is used, or held ready for use, in the course of carrying on a business by the taxpayer (or their affiliate or an entity connected with them, known as relevant entities). For example, a bricks-and-mortar shop held and used by a green grocer to sell fruit and vegetables is an example of an active asset. Another condition to satisfy this test is that the asset must be an active asset of the taxpayer for the lesser of 7.5 years or half of the relevant ownership period. However, certain assets are specifically excluded from being an active asset, with one such exclusion applying to assets where the main use by the taxpayer is to derive rent (unless the main use for deriving rent was only temporary). When determining the main use of the asset, the taxpayer is instructed to disregard any personal use or enjoyment of the asset by them (which includes use by affiliates and connected entities). the expectation, and likelihood, of a profit. It can be assumed that the operator of a motel is conducting a business, however most residential rental activities are a form of investment, and do not amount to carrying on a business. Notwithstanding this, it is possible to conduct a rental property business. To take a real example from the ATO’s case files, it so happened that a taxpayer owned eight houses and three apartment blocks (each comprising six residential units), making a total of 26 properties. The taxpayer actively managed the properties, devoting a significant amount of time to this (an average of 25 hours per week). The ATO concluded this taxpayer was carrying on a business. So while an asset whose main use is “to derive rent” cannot be an active asset, it has been argued that this exception should not apply to properties where the taxpayer carries on a business of leasing properties (but rather only to passive investments). There have however been legal cases where the courts rejected this argument, stating clearly that it does not matter if the taxpayer is in the business of leasing properties or not. There is no statutory definition of the word rent that is relevant in this context, so the term takes on its common law meaning. Where there is a question of whether the amount paid constitutes “rent”, a key factor to consider is whether the occupier has a right to “exclusive possession” of the property. If such a right exists, the payments involved are likely to be rent. Conversely, if the arrangement allows the occupier only to enter and use the premises for certain purposes, and does not amount to a lease granting exclusive possession, the payments involved are unlikely to be rent. Other relevant factors include the degree of control retained by the owner, the extent of any services performed by the owner (such as room cleaning, provision of meals, supply of linen and shared amenities) and the length of the arrangement. By way of example, the ATO looked at the operator of an eight-bedroom boarding house. The average length of stay was four to six weeks. Visitors were required to leave the premises by a certain time and the proprietor retains the right to enter the rooms. He pays for all utilities and provides cleaning and maintenance, linen and towels and common areas such as a lounge room, kitchen and recreation area. The ATO concluded that the amounts received were not rent. The term “main use” is not defined in the relevant laws. Therefore resolving the matter in regard to the mixed use of assets is likely to involve a consideration of various factors, however most important will be the comparative level of income derived from the different uses of the asset. After a person dies, and the usual arrangements are completed, there will come a time when other matters, such as tax and superannuation issues, must be looked after. The person who takes on the responsibility for administering a deceased estate is commonly referred to as the executor, but could also be known as an administrator or a legal personal representative. One of the necessary steps in the process, and generally the first action to take, is to obtain probate. Basically, this is a court-issued document that confirms that the person whose affairs are being looked at is, in fact, deceased — and therefore cannot hold bank accounts, shares, property and so on — and that the person appointed executor in their will is legally entitled to wind up said affairs. One of the central matters to take care of is the final tax return. The ATO refers to this particular return as a “date of death tax return”, which is lodged on behalf of the deceased. 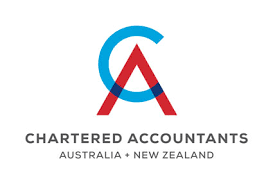 The ATO insists that these must be lodged on a paper return, but otherwise all the other assessment conditions apply — that is, the same tax rates, income thresholds, withholding conditions, lodging requirements and so on. Assessable income earned or derived, and deductible expenses incurred, up to the date of death should be included in the return. But income earned and deductible expenses incurred after the date of death (for example from investments and such) will need to be dealt with in the deceased estate’s trust return — not in this final individual tax return. The treatment of capital gains or losses would be dealt with in a similar way. Generally it will be advisable to seek guidance if required to complete a deceased estate trust return, which we can help you with. If the deceased person had accumulated losses at the date of death, these can be offset against income in the final tax return (capital losses may be offset against capital gains) but can't be carried forward into the deceased estate. Ordinary losses, as well as capital losses, that can't be offset in this final tax return will lapse. To ensure everything is taken care of, here is a checklist to help gather all the loose ends that can crop up with a deceased estate. If the deceased person also carried on a business, further advice should be sought. 1. Did the person have a will? Determine who is the executor or administrator of the will. Contact the public trustee in your state or territory to determine if they will act on behalf of the deceased person. If so, they will take the action required. 2. Has probate been obtained by the executor? You may need to provide further information if you wish to establish authority to deal with the tax affairs of the deceased person. See next point. Complete the “Notification of a deceased person” form (ask us for a copy if you need one). 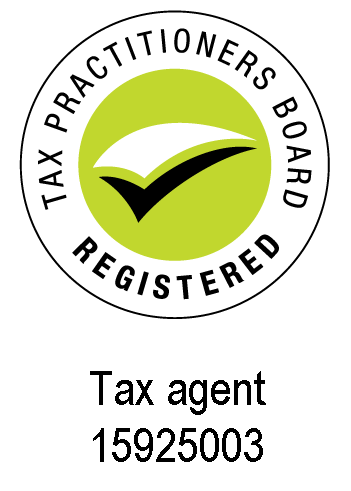 can be used to establish authority to deal with their tax affairs. You will need to provide the death certificate and supporting documents required at an Australia Post outlet for an interview, or certified copies to the ATO by mail. The ATO may also attempt to match individual records to Births, Deaths and Marriages data. Ask us for assistance if need be. 4. Do you need to lodge a final individual tax return? While this article may help if you need to lodge a “date of death” tax return, please see this office if you need guidance. It is also wise to check for outstanding income tax returns for previous years. This return should cover the period from the previous July 1 to the date of death. Complete a “Non-lodgment advice form” (ask us for a copy) and send it to the ATO. On the form, where it asks for “Reason for not lodging a tax return” write “Deceased” and the date of death. See next point. 5. Do you need to lodge a deceased estate tax return? Generally, it will be best to seek advice. If all of the above has been completed, no further information is required by the ATO. As a deceased estate is considered a trust, a “TFN application for a deceased estate” form will be required. We can help with this. From January 1, 2017, the assets test free area and taper rate for pensions increased. The assets test works by reducing a person’s age pension payment for every dollar of assets owned over a certain value. The test takes into account most assets, including any property (except your primary home) or possessions owned, or partly owned, in or outside Australia. The assets test is one of two means tests used by the Department of Human Services (Centrelink) to determine your age pension eligibility, the second being an income test. The results of these tests that produces the lowest pension payment (or zero) is then applied. The asset test free area is the amount of assets you can have without affecting your pension. Centrelink will reduce your pension by $3 each fortnight for every $1,000 of assets you own over the assets test free area. This is the taper rate. Before January 1, this rate was set at $1.50 (so it has therefore doubled). Some people will have received more or have no change to their pension, but there is also the possibility that people may have their pensions reduced or cancelled. Centrelink states that if you lose your pension due to the January 1 changes, you will automatically get a non-income tested Low Income Health Care Card, and Commonwealth Seniors Health Card if you are age pension age. The former provides concessions on water rates and energy bills, among other discounts, and the latter provides discounts on prescription medicines and bulk-billed doctors' appointments. The table below outlines the before and after assets test thresholds, or disqualifying limits, for the full age pension. The following table shows the thresholds for a part age pension. Peer-to-peer lending involves an investor – a trustee of the SMSF in the current case – providing funds to an online lending platform. This platform, which must have an Australian Financial Services License (AFSL), subsequently provides finances to an individual or business that requires a loan, and charges for providing that facility. SMSF trustees considering entering into this kind of financial arrangement are reminded to take appropriate due diligence steps, but also to consider if it fits with the SMSF’s investment strategy or risk profile. Security of the investment is another important consideration. Checking professional registers to ensure that the purported peer-to-peer lender has a license that permits them to sell that product is critical, as is checking whether they have a credit license for the borrowing side of the business. These details must be disclosed by the entity itself, even if you are able to access them via the corporate regulator’s website. fees payable to access the service. Other issues a potential investor should keep in mind include a borrower’s credit risk and how this is assessed by the lending platform. Is the borrower likely to default based on past credit record? Is the borrower a person that would pay the loan amount in full plus interest, based on their credit history? 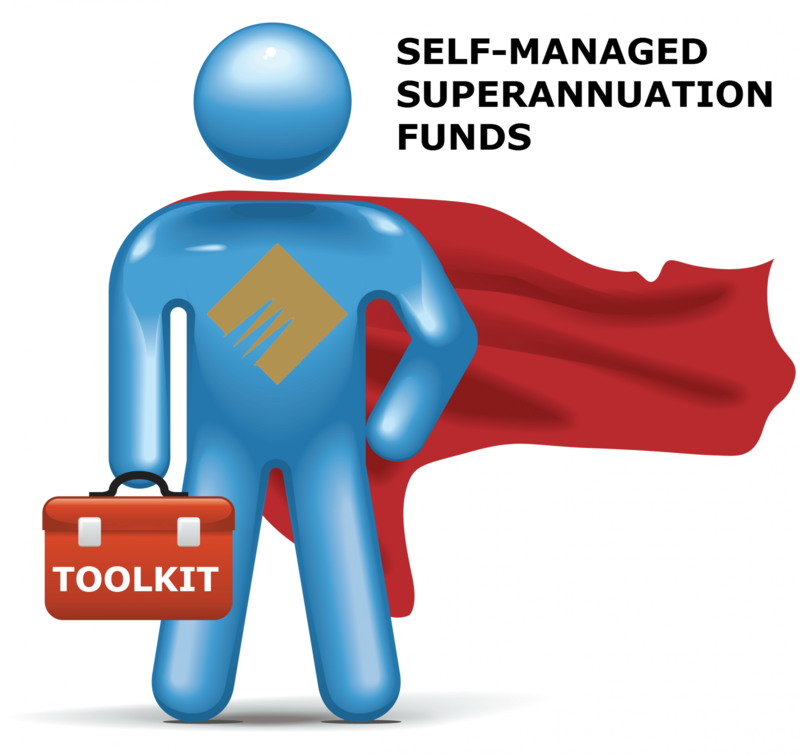 A further and more significant risk in these arrangements, especially for SMSF trustees, is the source of the money changing hands. The lending platform is not lending its own money, and it can be your retirement savings that will bear the brunt if a borrower defaults.